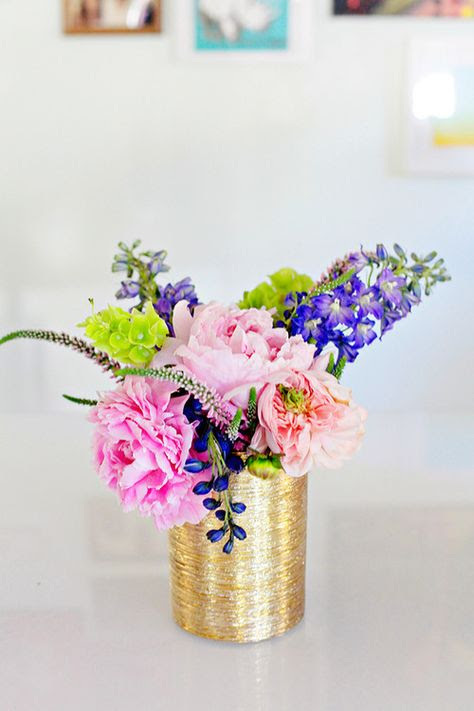 “You can not give out these flowers on your own, because you are only a vessel holding them; but I will send you those to whom I have given the flowers you are holding; some will pick just the flowers from you, and some will pick you up, and use you to bring good news and cheer to others. Rest in Me and hold My flowers. “Even in your typing that is what is happening to you, you take your eyes off the master copy to look at what you are copying. You are being self conscious.